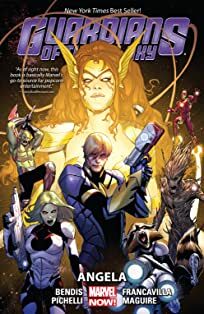 The blockbuster series hits hard as Marvel's newest superstar Angela comes right for the Guardians! 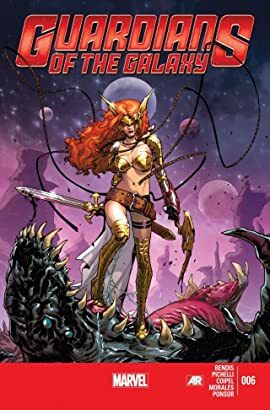 Round one is Gamora versus Angela...with an entire universe at stake! 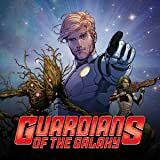 Marvel's cutting-edge Infinite Comics are back and this time it's the Guardians of the Galaxy that get the infinite digital treatment! Prepare to take to the spaceways with a reading experience like no other!